It’s been awhile since I updated you on what my kids and I have been reading together. How have you survived without this list?! Before I get to the book list, I want to share my library receipt with you. I promise this is interesting. 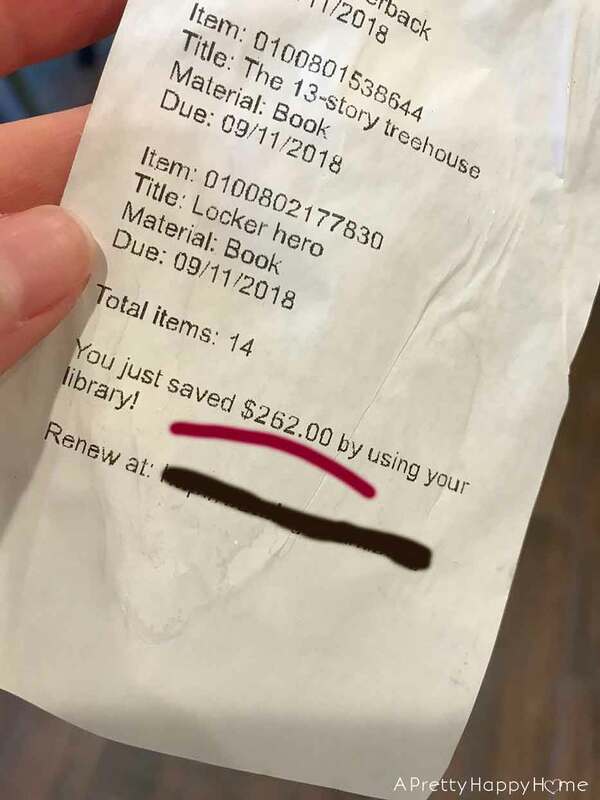 Our library recently started indicating on the receipt how much you saved by checking books out instead of buying them. On this trip we saved $262! Isn’t that a clever marketing idea? Alright, onto the good stuff. Our summer schedule has been pretty loosey-goosey and I felt like we haven’t been reading as much as usual, but we did read a few books worth sharing! Four kids on a small plane crash in the Amazon Rainforest. The pilot does not survive. The kids must figure out how to not only survive in the jungle, but find their way home. 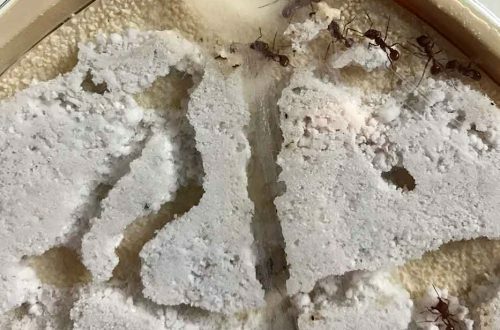 Can you even imagine this happening to you or your kids? 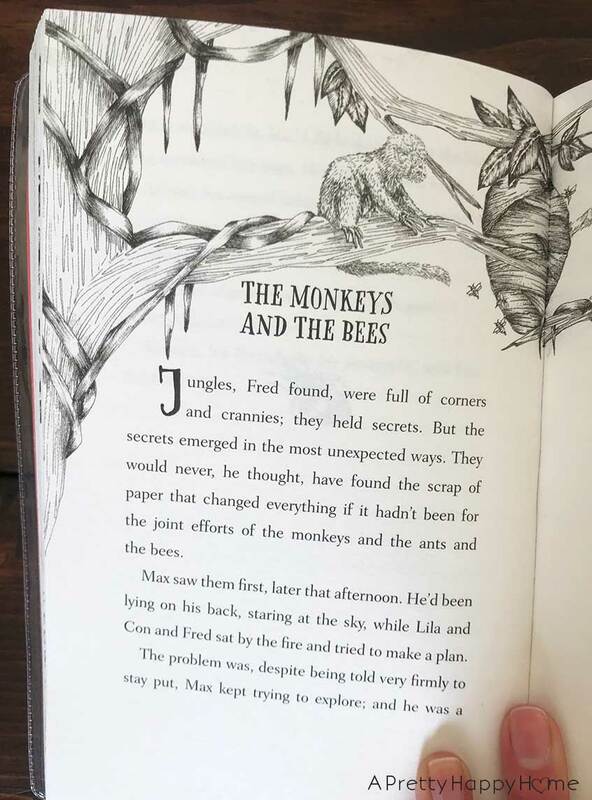 If your kids are craving an adventure story – this is it! Spoiler alert – I got teary-eyed at the end. My kids didn’t, but I did! Can you see why I cried now? If you read one book from this list, read The Explorer by Katherine Rundell. It was totally worth it! 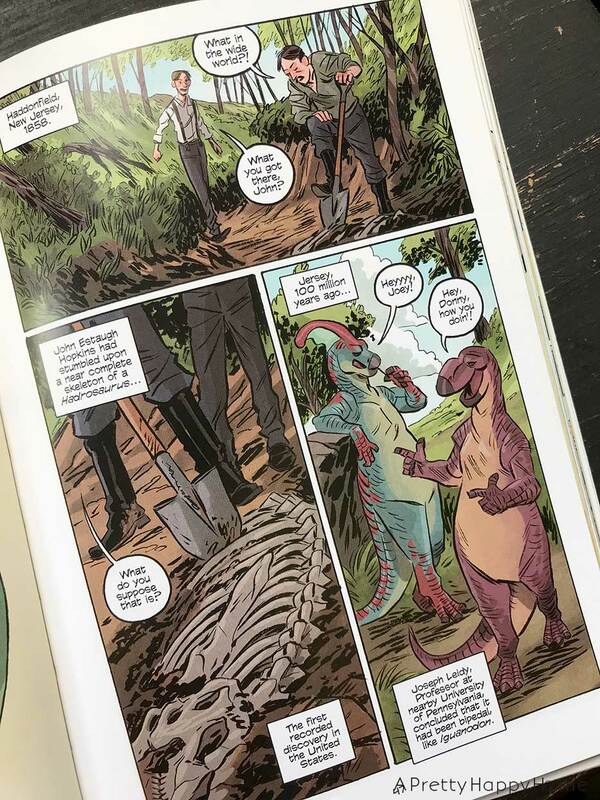 Have you seen these comic books that are science-based? I was pleasantly surprised to find that these books were so engaging. I found myself reading one on my own – no kids in sight – at lunch one day. And I learned something too! My 11-year-old loved them and my 8-year-old son, who has decided he’s only interested in ‘true’ books, gobbled these up. And that’s saying something because he’s been resistant to reading this summer. Playing, swimming and biking are far more exciting to him. These books are LOADED with information on each page and they don’t hold back when it comes to the hard words. These are science books, after all, and while the information is presented in an engaging way, it’s not dumbed down. For that reason, I’d say these books are better (reading level-wise) for middle and upper elementary-aged kids. Even early middle school. 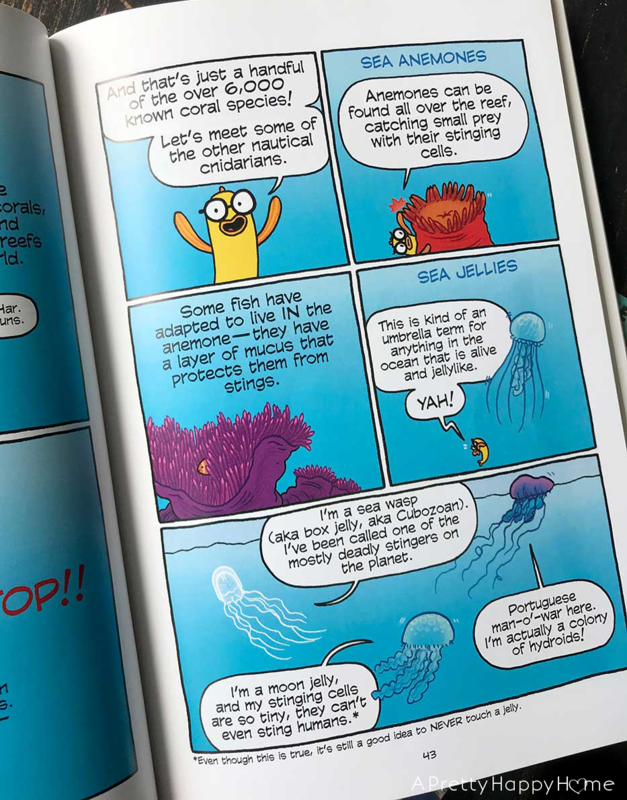 We also read and loved these Science Comics, but there are a bunch more! 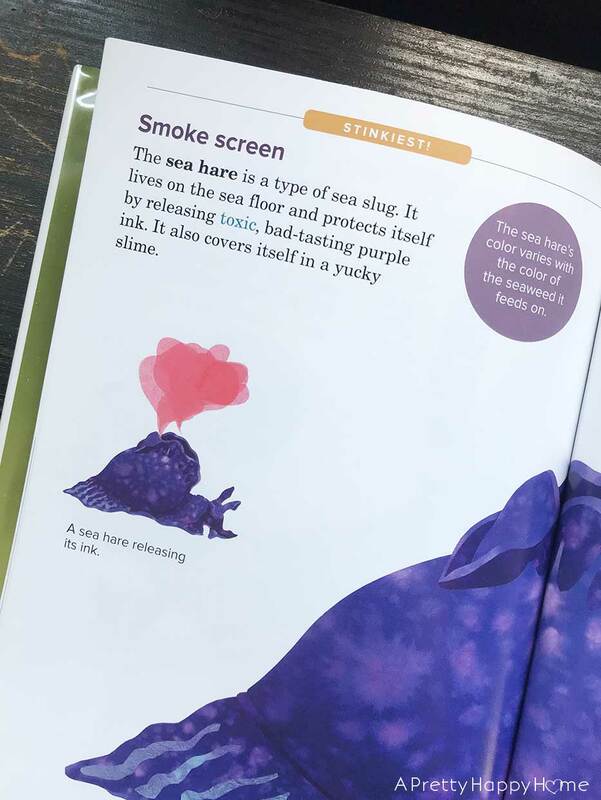 The below photo is from the book about coral reefs. 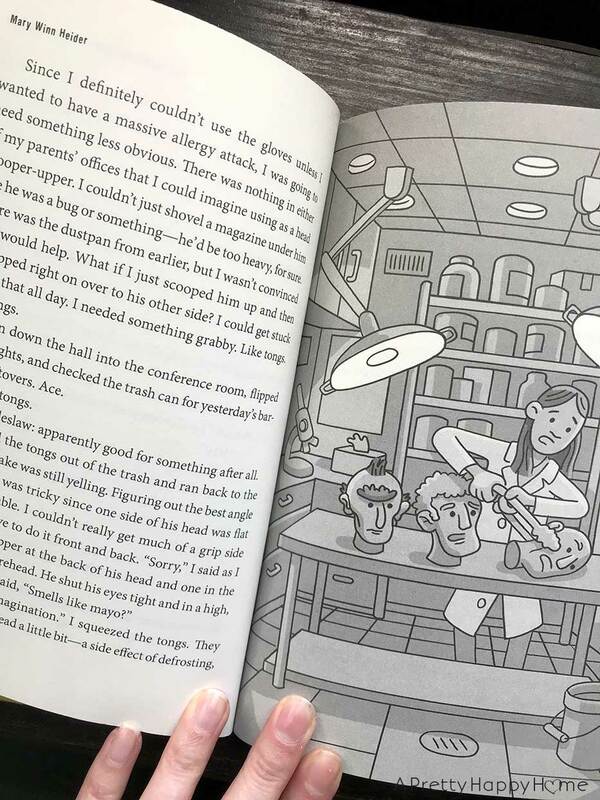 I wanted you to see the inside of this book so that you’d know the graphics style and typography varies from book to book. The forward of each Science Comics is written by an expert in the field the book covers. I especially appreciated the forward in the book about coral reefs because it was written by a girl scientist. The forward in the dinosaur book was written by a professor at Linfield College in Oregon. That’s where I went to college! Yes, I find this ridiculously exciting. Have you read this classic? 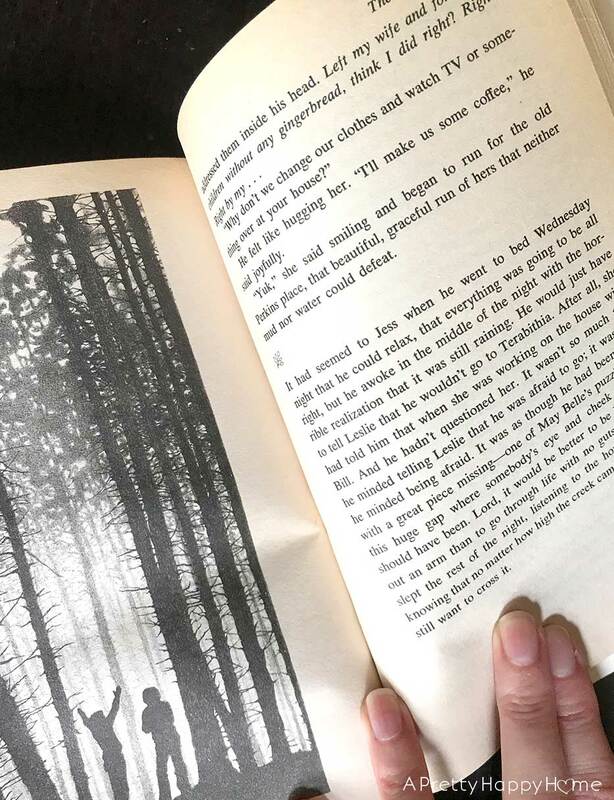 The award-winning Bridge to Terabithia turned 40 years old in 2017. I remember reading this book and my kids have seen the movie, but when I found an old, tattered copy of the book at our local thrift shop, I had to get it. It was super interesting to not only reread the book with my daughter (my son wasn’t interested), but to see how the book (our copy was reprinted in 1996) compared to the 2007 movie version, which updates certain aspects of the book. Other than the fact that one of the characters says “lord” as an exclamation all the time, I couldn’t really tell that I was reading a book that was 40 years old. Katherine Paterson’s story seemed timeless to me. I won’t spoil it, but if you aren’t familiar with the story it has a tragic ending. When we go to the library, I try to find books that are educational and engaging for my 8-year-old to read on his own. The Super Bug Encyclopedia was exactly that. 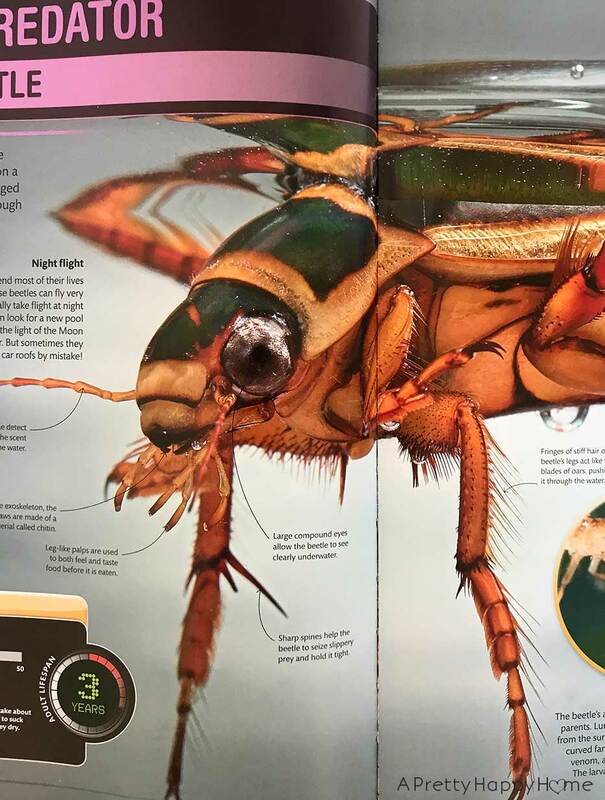 This is a HUGE encyclopedia of more bugs than you’ll ever want to know about. Frankly, it’s a little disturbing if bugs freak you out. However, even I was drawn into this book because the photography is crazy good. If you really want to see the nitty gritty details of beetles, flies, bees, etc. then this book is for you! Or your kids. I won’t judge! We have now read all the books in The Bolds series. 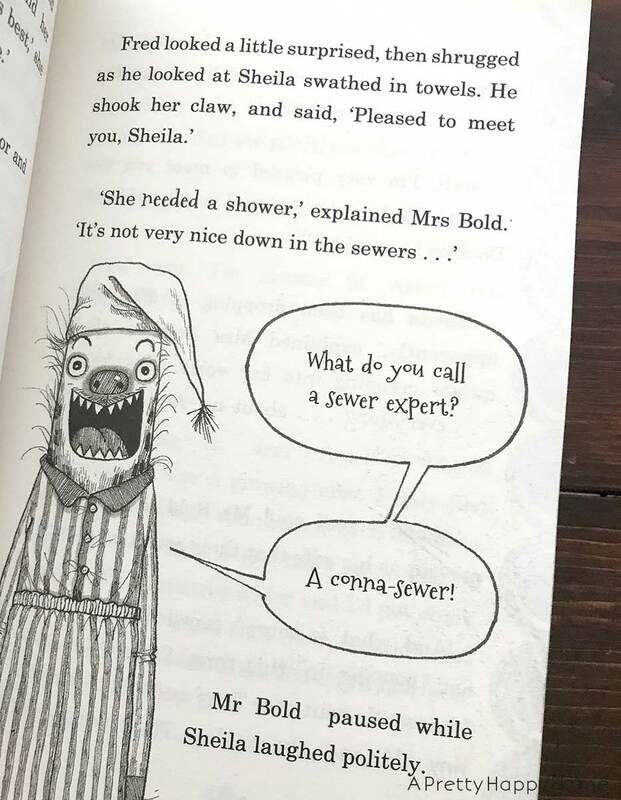 They are predictably silly books about a family of hyenas pretending to live as humans. My kids love the lengths the hyenas will go to blend into human society. These books are just silly fun. I only read about 3 chapters of this one with my kids and then they went off and read ahead without me. This book is about a girl in middle school named Fovea Munson. Fovea has had problems at school with kids making fun of her. It doesn’t help that her parents run a cadaver lab. Much to Fovea’s dismay her summer camp plans are ruined and she has to spend her summer working at her parent’s lab. That’s when she finds out that dead doesn’t always mean dead. I thought my 8-year-old son would like this book because of the gross factor, but he was not at all interested. My 11-year-old daughter, who is going into middle school, begged me to keep reading this book. Based on some of the topics about friendship, death, teasing and body stuff, I’d say middle school is probably the right age for this book. The publisher described it as a “coming of age” book and I’d say that’s a fair assessment. I thought the book was slow getting started. I wanted it to get straight to the gross stuff! 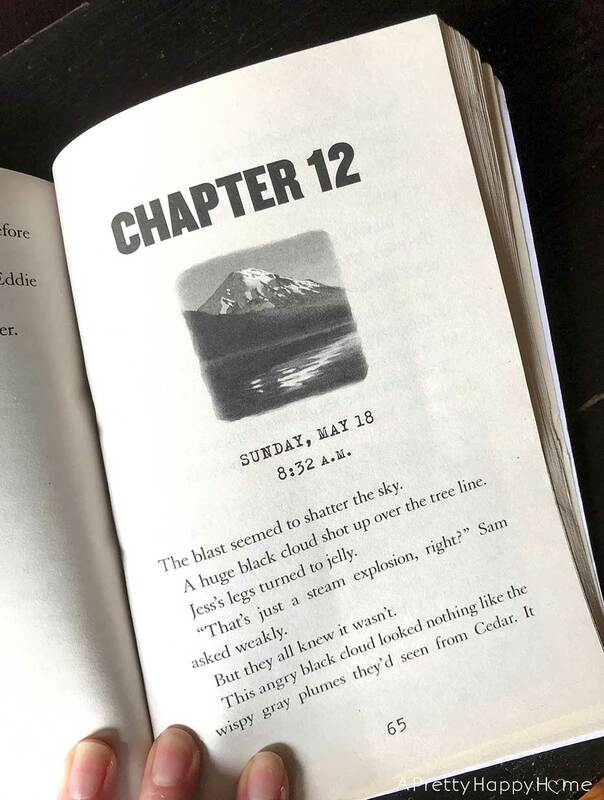 Those first couple of slow chapters describing the main character’s complex relationships and why school was so challenging was setting up the character for some ‘aha’ moments and resolution later on in the book. Power through it and you’ll get to the action-packed parts of the book. Again, I got teary-eyed towards the end. My kids don’t understand why this happens to me, but I LOVE it when a story wraps things up with a strong moral ending. Here’s one passage from the end of the book when one of the dead heads (I know that sounds terrible, but it’s so outrageous that it’s just like any other fantasy book character.) is finally dying. As a note of caution, one of the dead heads says ‘damn’ a couple of times. Middle school kids are old enough to handle this type of book language, but if I’m recommending a book, I like to give you a heads up. There’s also a character who is lovestruck and causing all sorts of problems. There is also mention of a desk drawer full of tampons. If you haven’t explained any of these things to your kid he/she might have questions. This book about stinky animals was one I selected for my son at the height of his “reading is boring” claims this summer. I took it with us on a road trip and lo and behold from the backseat I got a lot of “Hey, Mom! Check this out.” Then he would proceed to read me the entire page. I don’t call this tricking my son into reading. I call it knowing my audience. In case you are wondering, my kids did ask for every single one of these stinky animals for a pet. I said, “dream on.” Ha! This book was awesome because it does a really good job of blending fantasy and reality. It starts out in real life and then the main characters discover another world underground where magical creatures go to be healed. Humans are not welcome in this underground hospital for magical creatures, but 12-year-old Chance and his sister have uncovered a plot to destroy the hospital and it’s up to them to save it. And get home. The imagination it took for the author to create this world was incredible. He did a really good job of painting a visual picture of this world and these creatures. I don’t know if there will be a book two, but there was enough going on in this world that I can see how it could become a series. I can also see this book being made into a movie or tv show because the action and suspense was that good. Most of you won’t read this book out loud like I did. It was a little tedious to read all the numbers listed in the book. 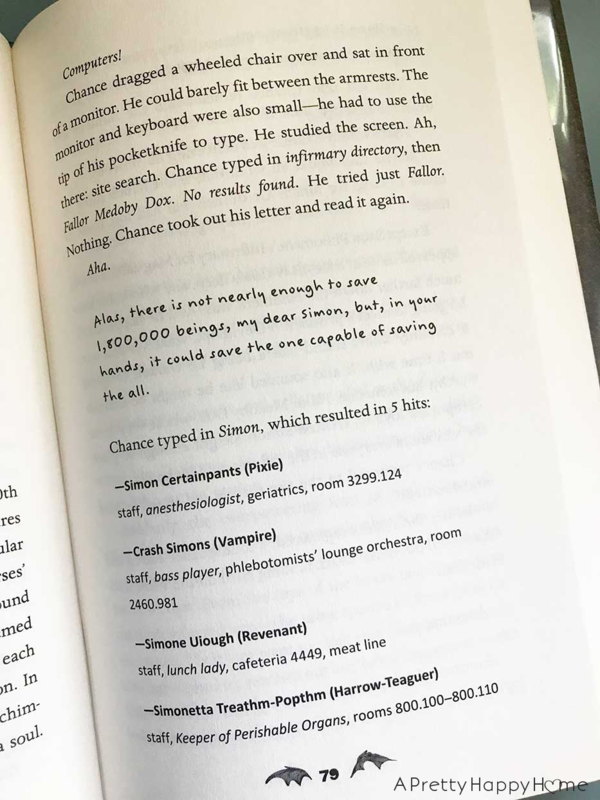 Numbers are used quite frequently in the text as the characters race from room to room and floor to floor of the hospital. You can see an example of what I’m talking about in the picture below. It’s not a problem though if you’re reading the book to yourself. This book is categorized in the ‘middle school fiction’ category. Age wise, I’d say that’s appropriate. There was a subplot in the book with the older sister and her friend where a boy came between them. Neither of my kids were interested in this at ages 8 and 11, but it is a common theme that starts appearing in books for this age level. I don’t want you to doubt my level of naiveté, but I read a good chunk of this book before I realized it was historical FICTION. This was our first dive into the I Survived series, so we took the title on face value when we picked up the book. The kids and I visited Mt. St. Helens this summer and I’m glad they wanted to read more about this topic. Travel, science and history for the win, right? At least in this book, the author does a good job of convincing you these characters were really on Mt. St. Helens! Historical fiction is a tricky topic. I equate it to watching CSI or any other cop show and thinking you know how crimes are solved. There’s an element of truth, but you have to figure out what part is fiction. That can be hard for anyone of any age! In short, this book was fun and sucked us in, but unfortunately for my kids, it is not a substitute for learning about actual history.